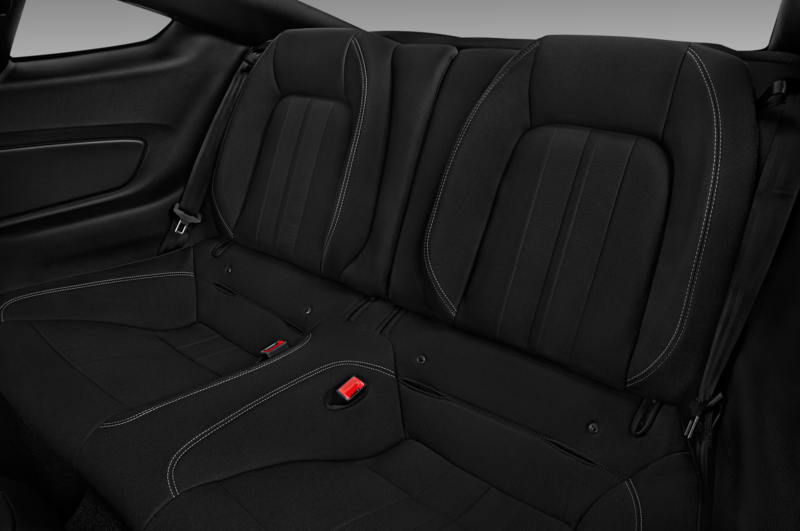 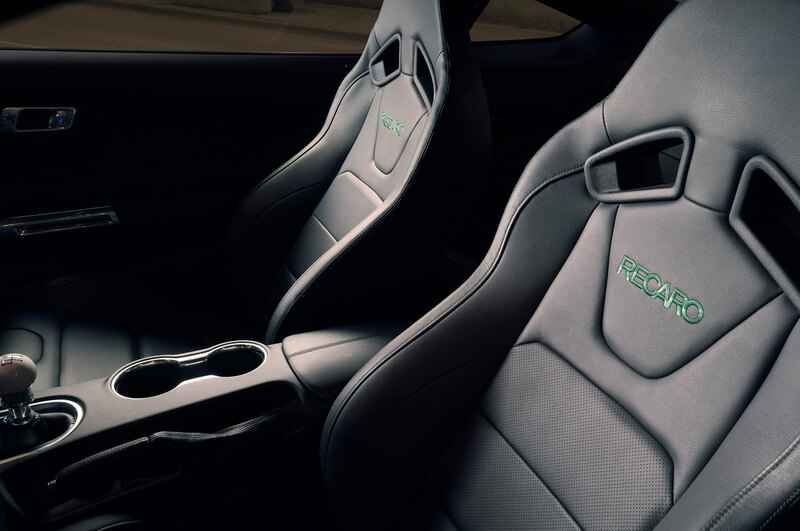 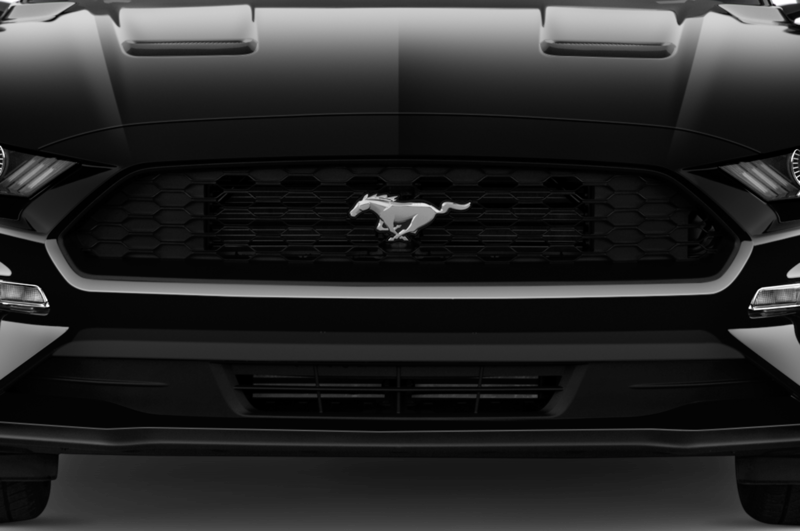 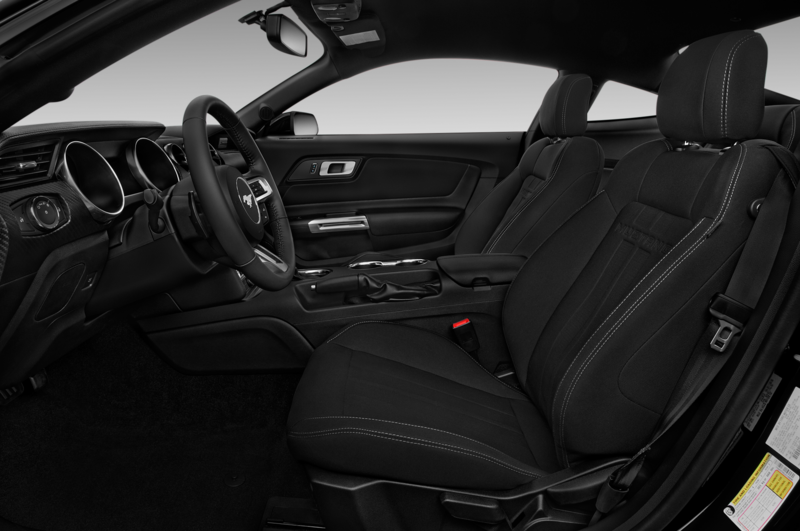 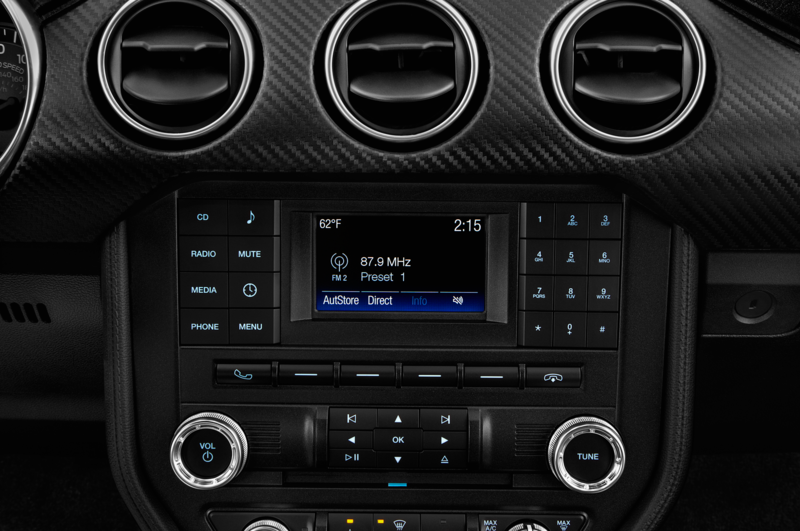 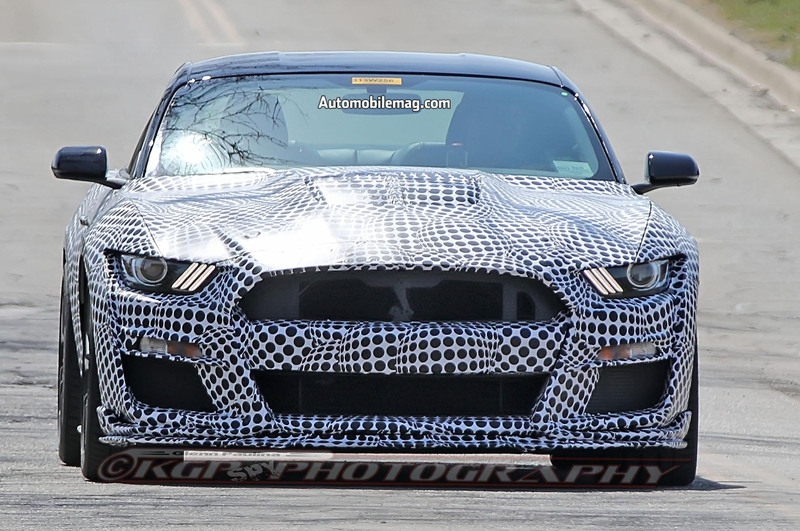 / News / Will the Ford Mustang Shelby GT500 Get a Dual-Clutch or 10-Speed Auto? 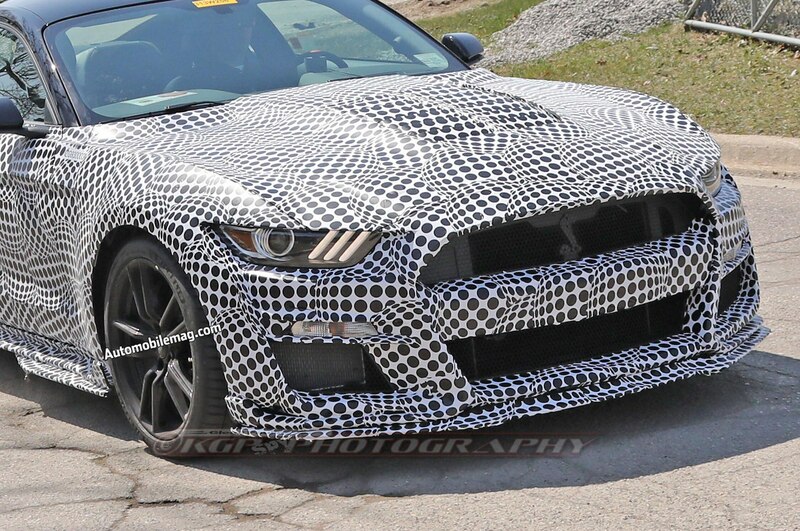 Will the Ford Mustang Shelby GT500 Get a Dual-Clutch or 10-Speed Auto? 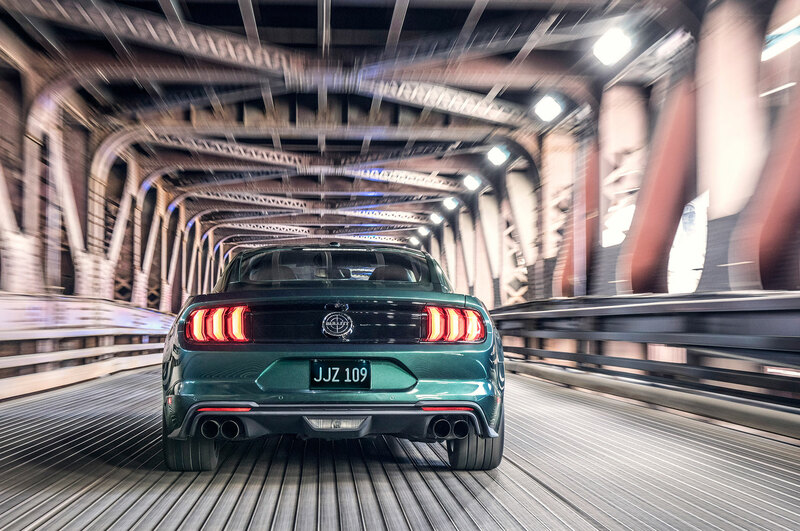 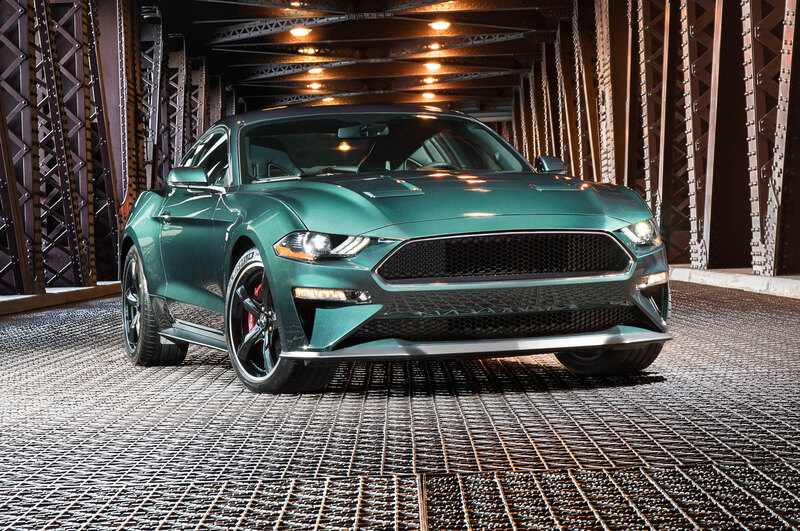 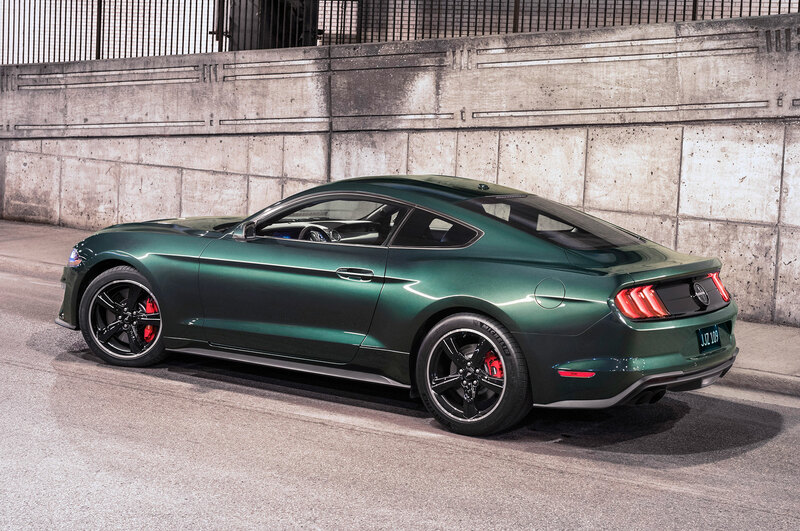 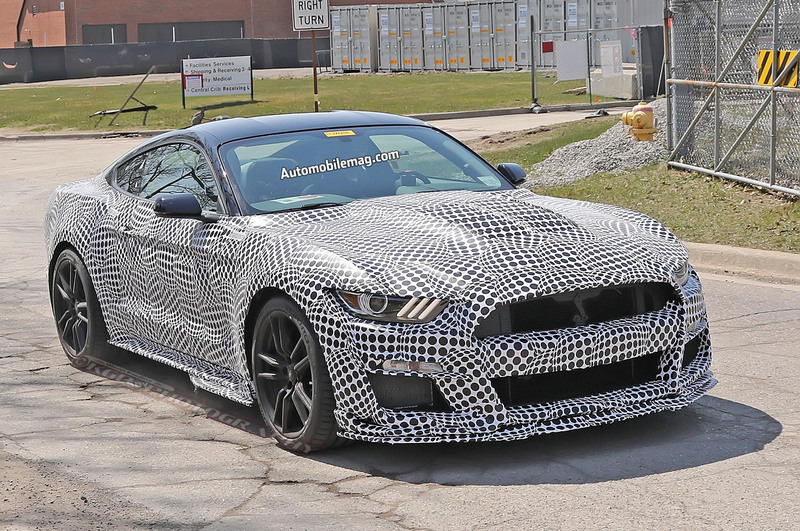 We’ve heard a lot about the upcoming Ford Mustang Shelby GT500’s engine, but so far we’ve only heard unsubstantiated rumors about its transmission. 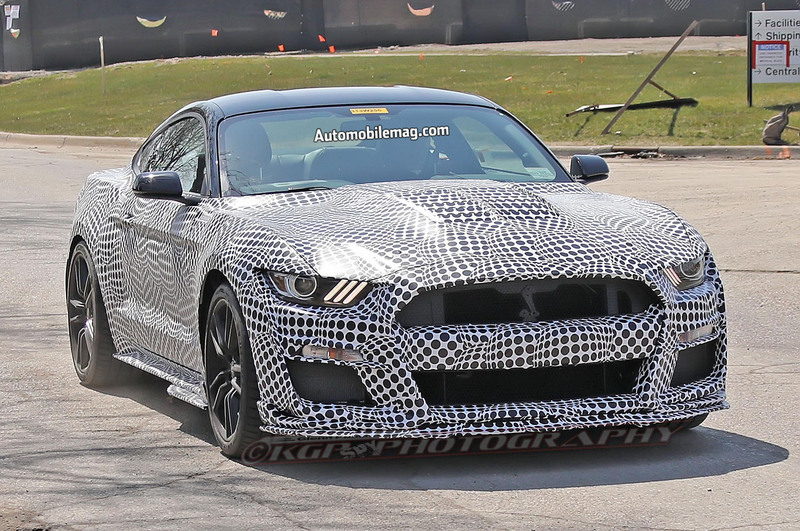 The video below doesn’t solve that mystery, although it does appear to be proof the GT500 will change gears automatically. 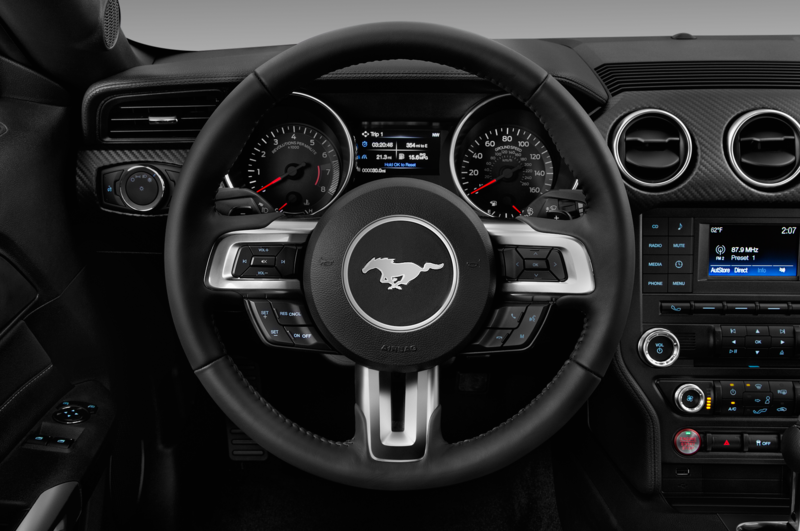 Whether that’s through a dual-clutch or traditional torque converter automatic is up for debate. 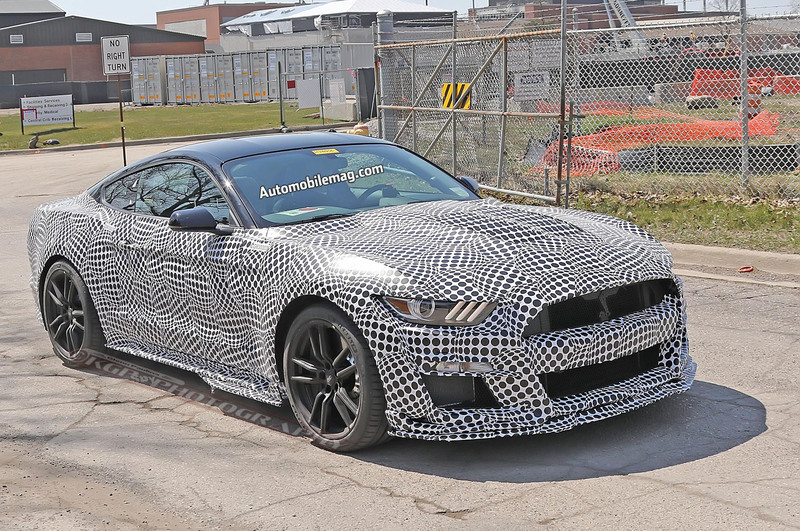 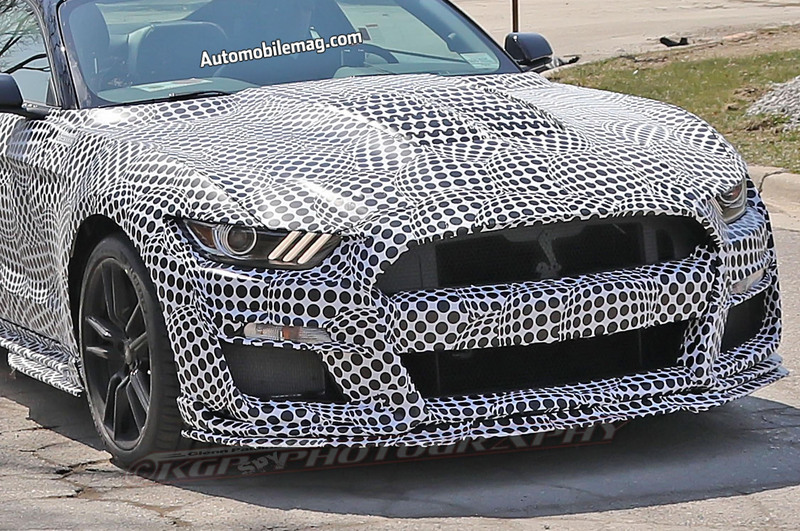 The video, posted this week by the folks at enthusiast forum Mustang6G, shows a camouflaged Mustang testing on the street. 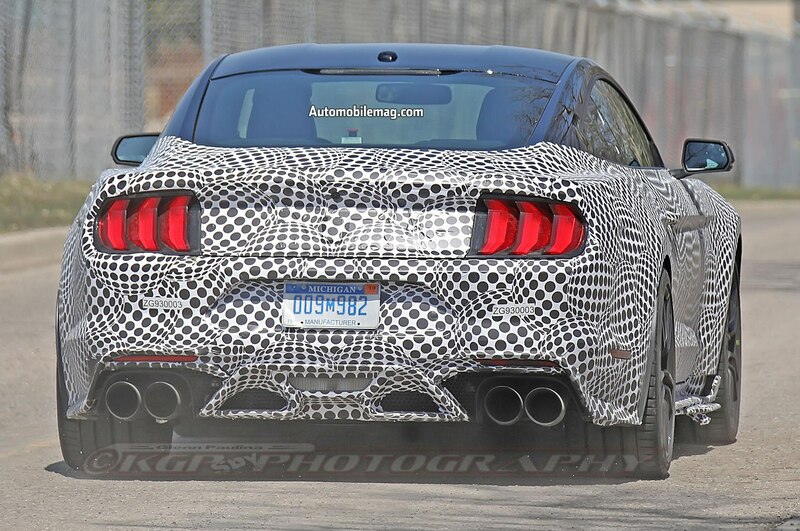 The wingless prototype looks a lot like the one we spotted last month, but in this video, we can hear it running. 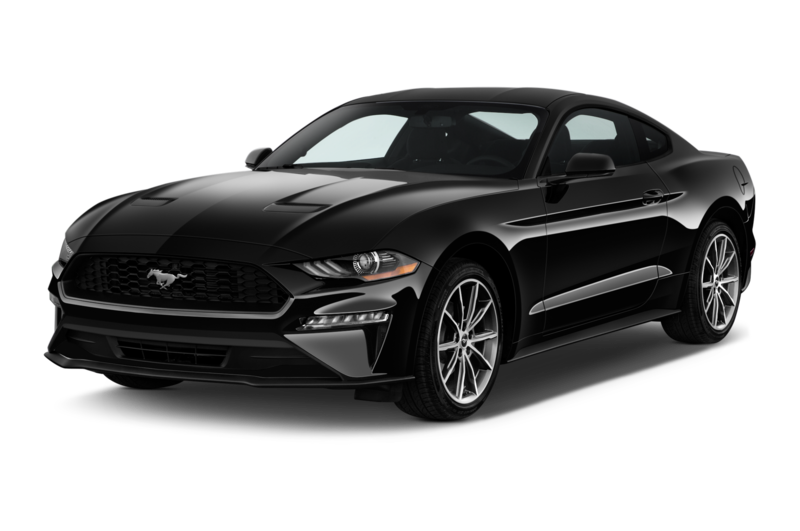 The shooter (pro spy photographer Brian Williams) captured the car taking off from a stop several times, and each time the transmission upshifts through second and third gear very quickly—too quick to be a manual. 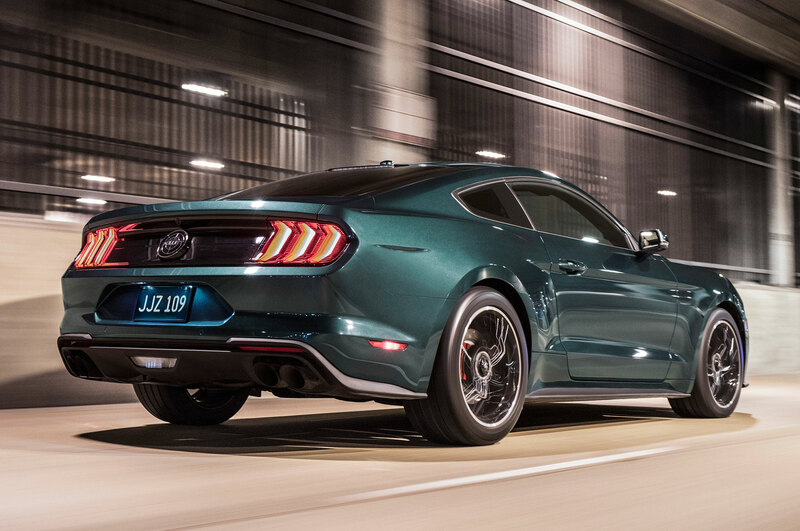 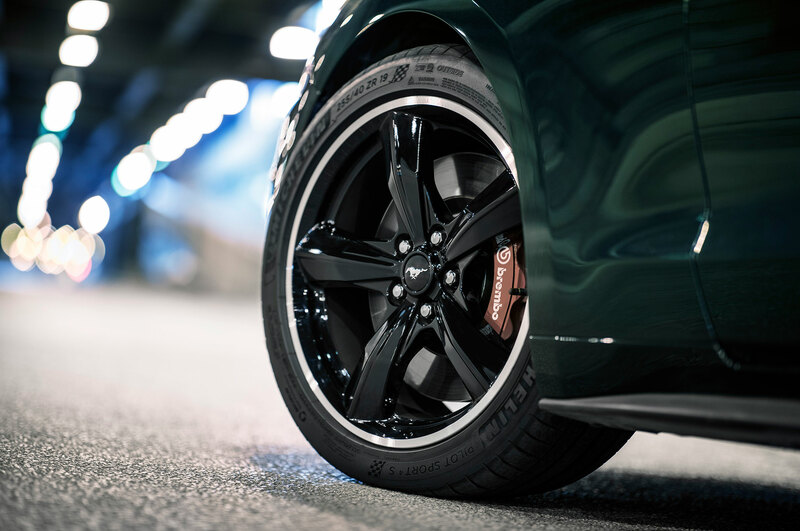 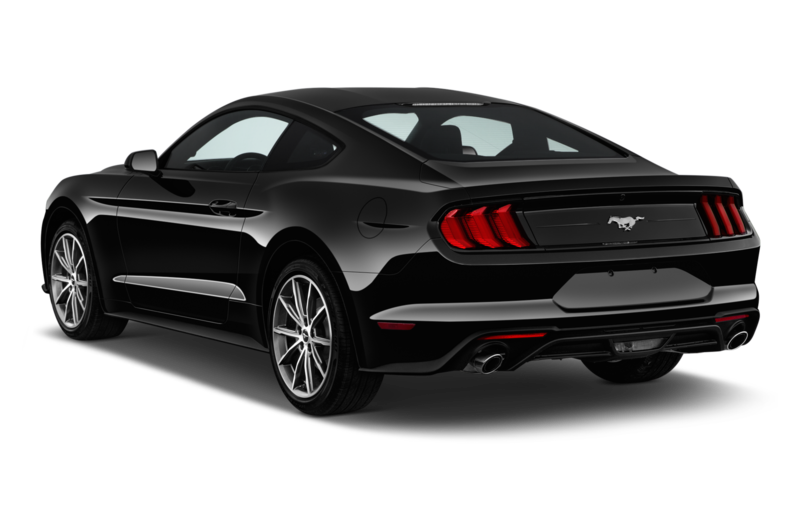 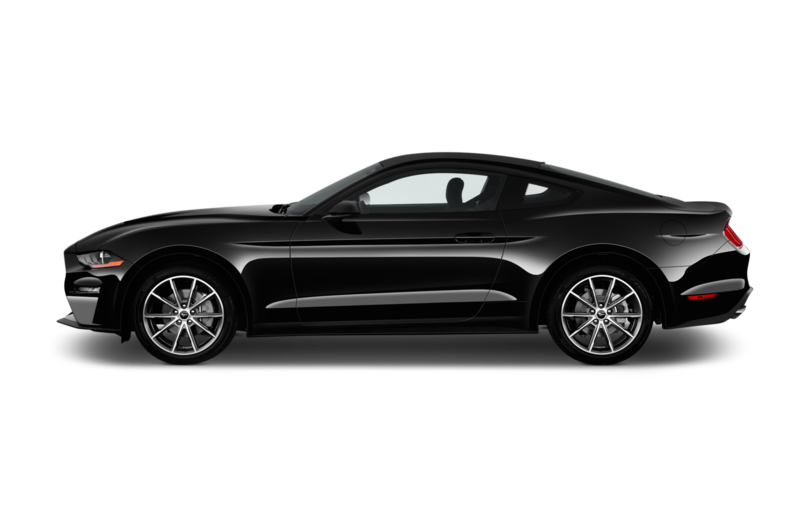 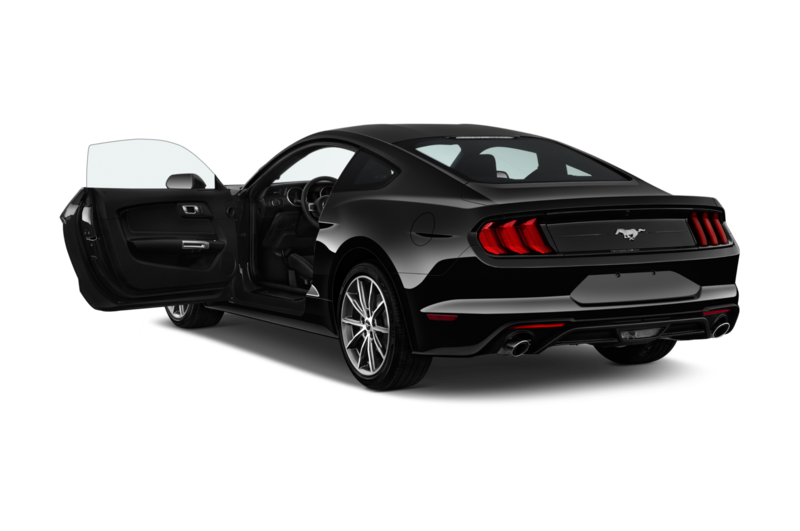 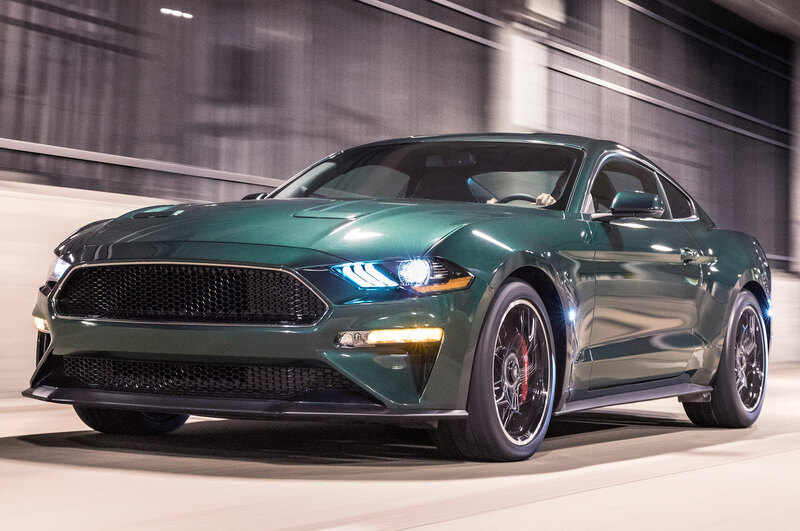 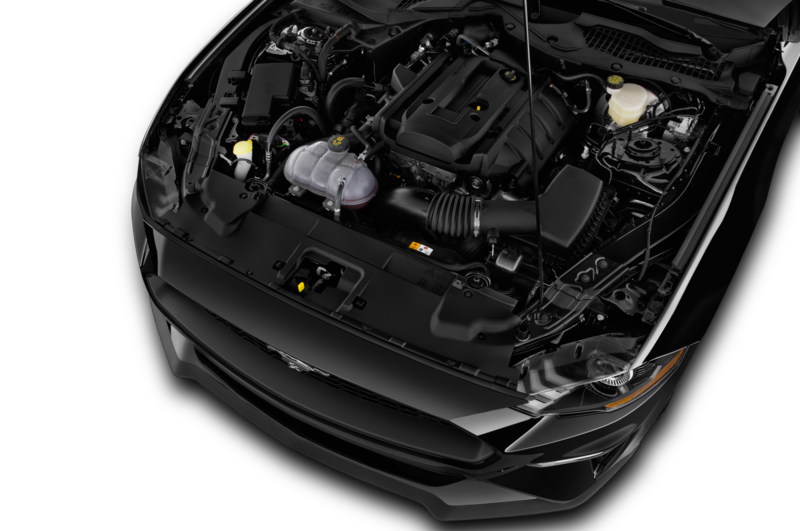 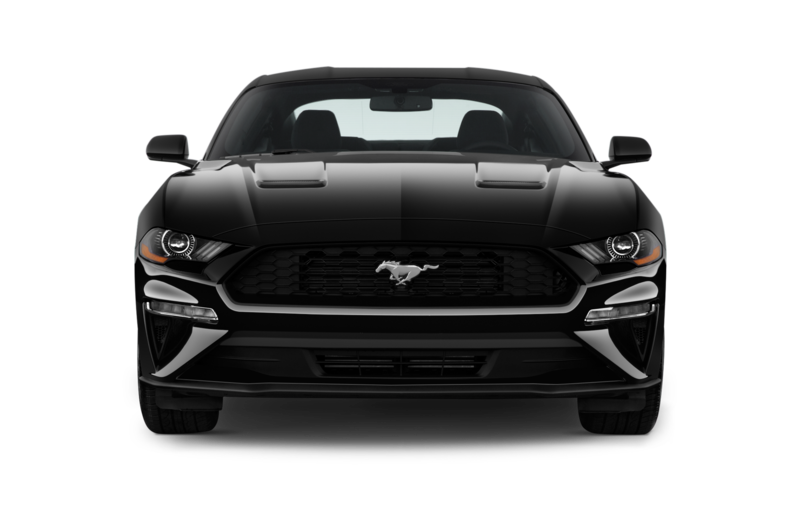 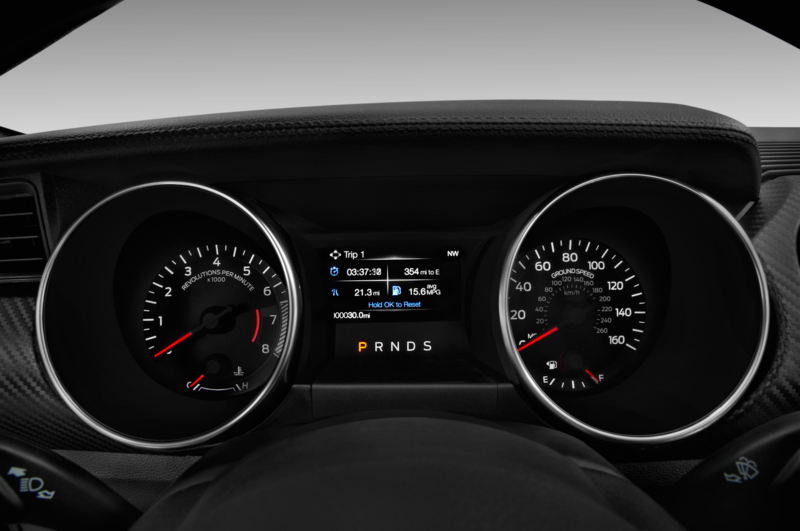 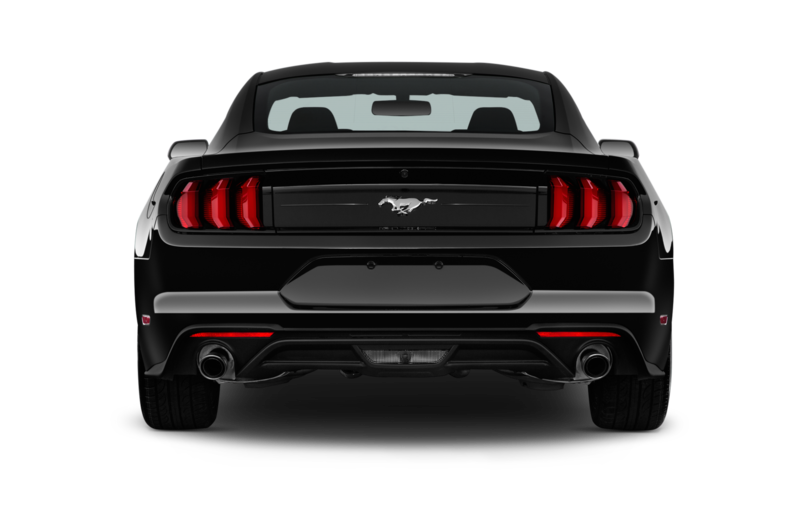 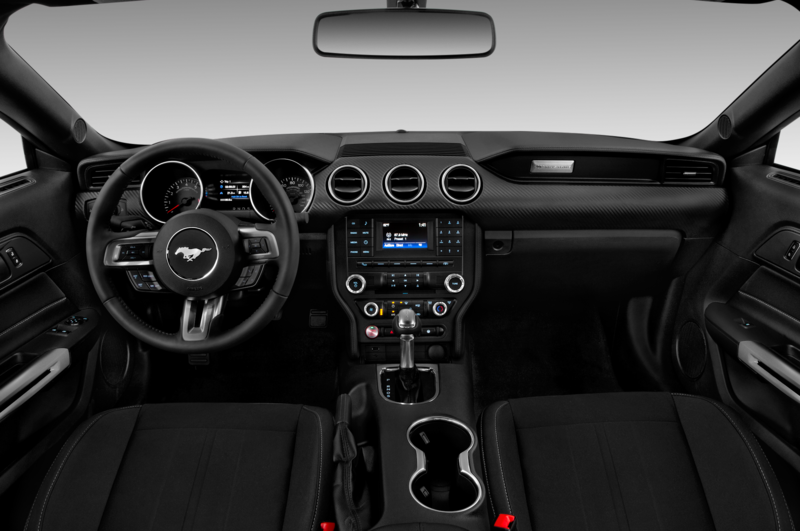 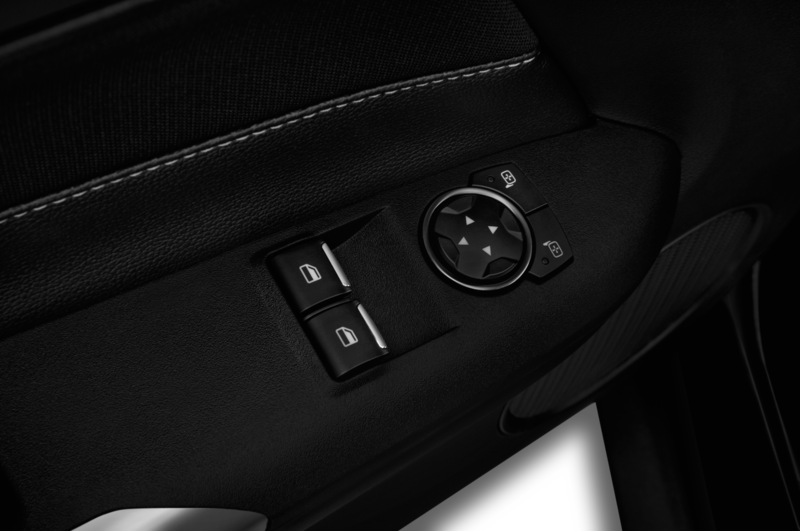 The gearbox’s rush to get into a higher gear reminds us of the 10-speed automatic currently offered on the regular Ford Mustang. 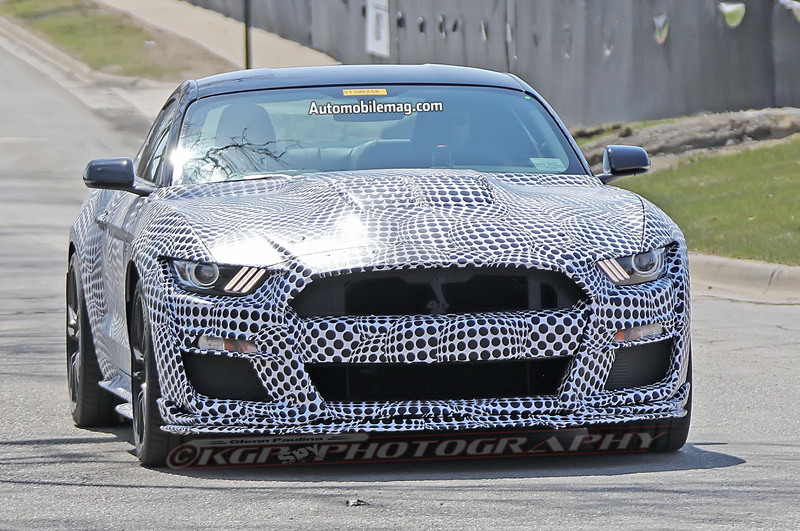 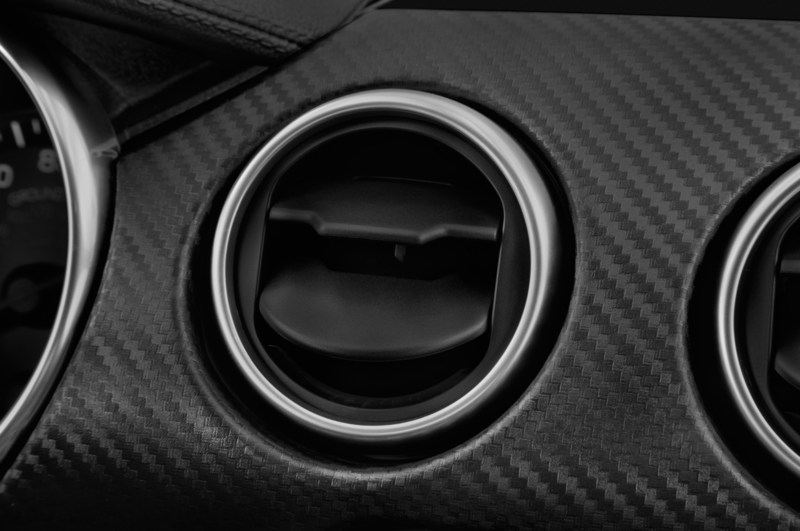 Chevrolet already uses a version of that transmission in the 650-hp Camaro ZL1, so we know it can handle track duty. 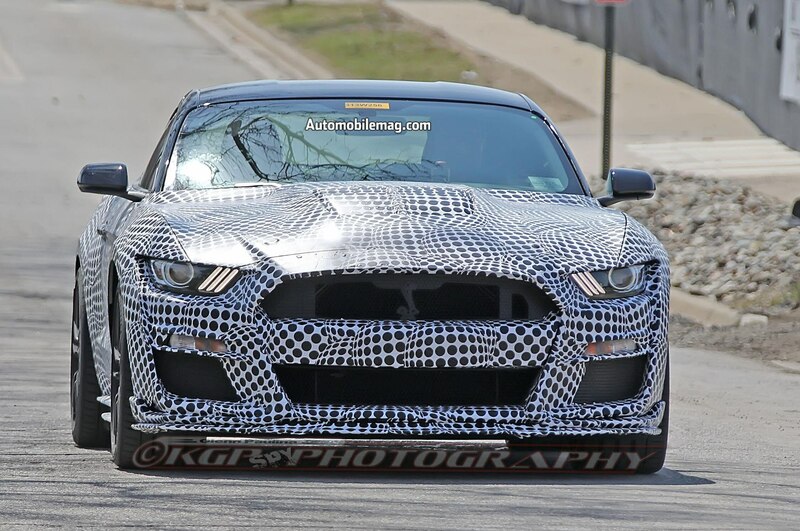 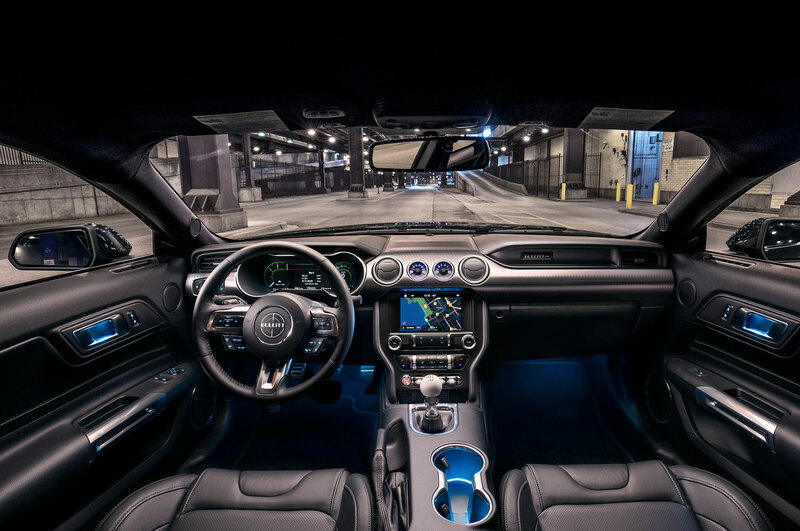 Using the 10-speed on the GT500 would also probably reduce Ford’s development costs, but the rumor we’ve heard for the past several months has been that Ford will use a seven-speed dual-clutch like the Getrag unit found in the Ford GT. 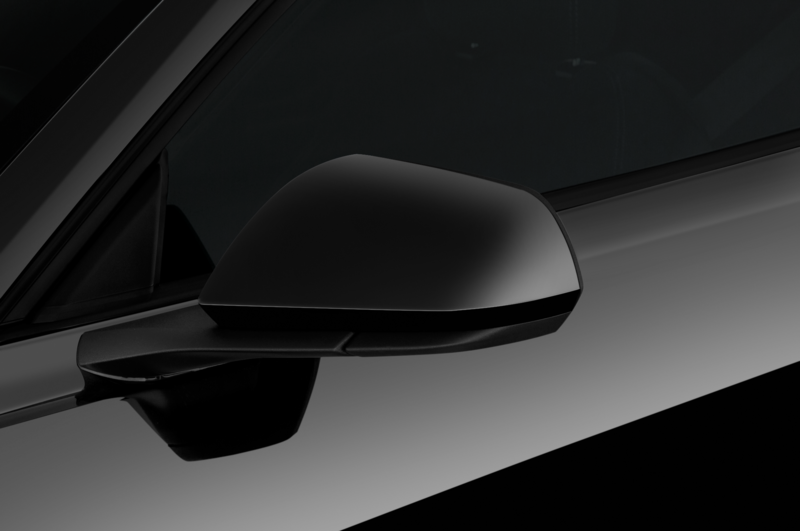 Either transmission would be capable of the quick shifts we hear in this video, so it’s difficult to tell which one it is. 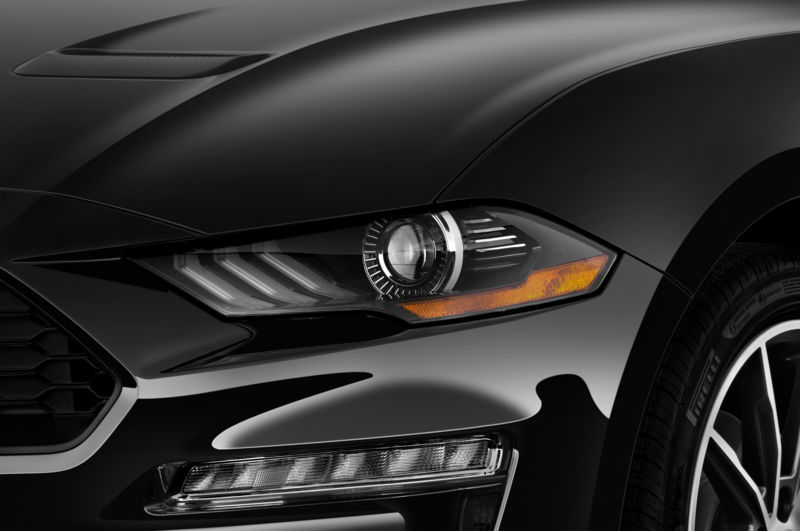 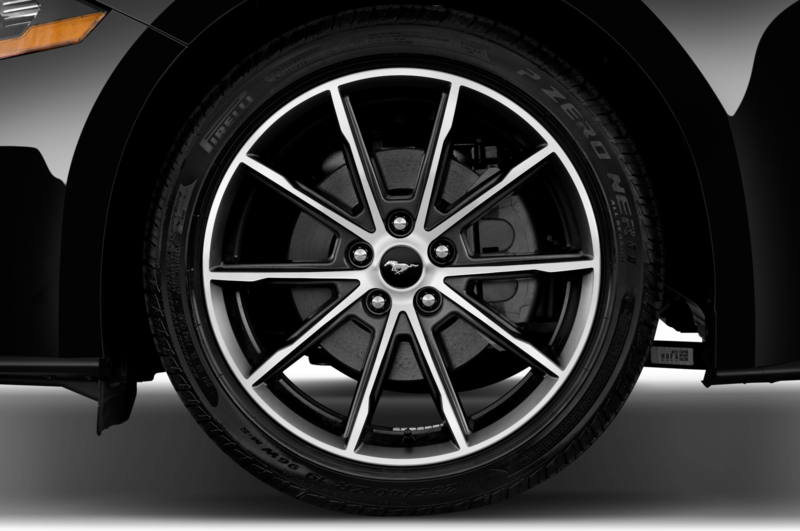 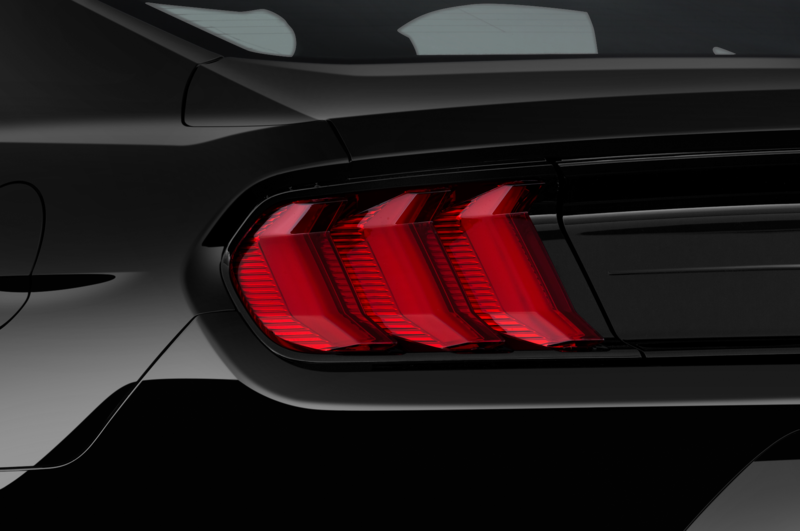 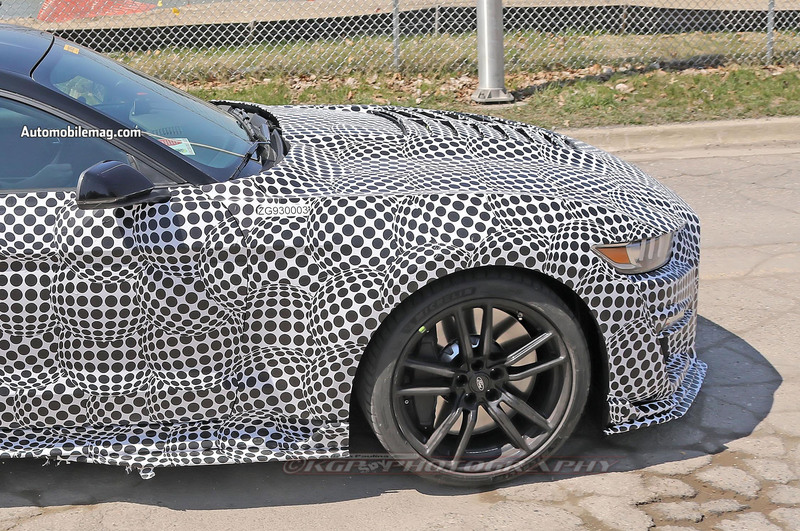 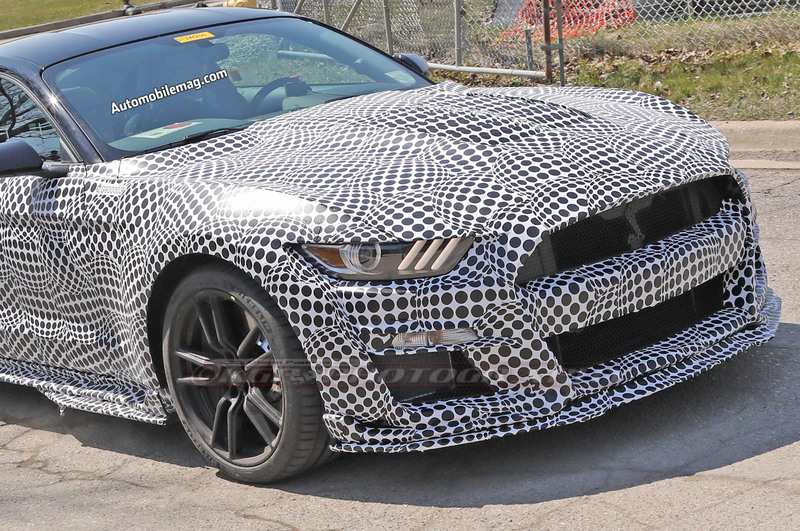 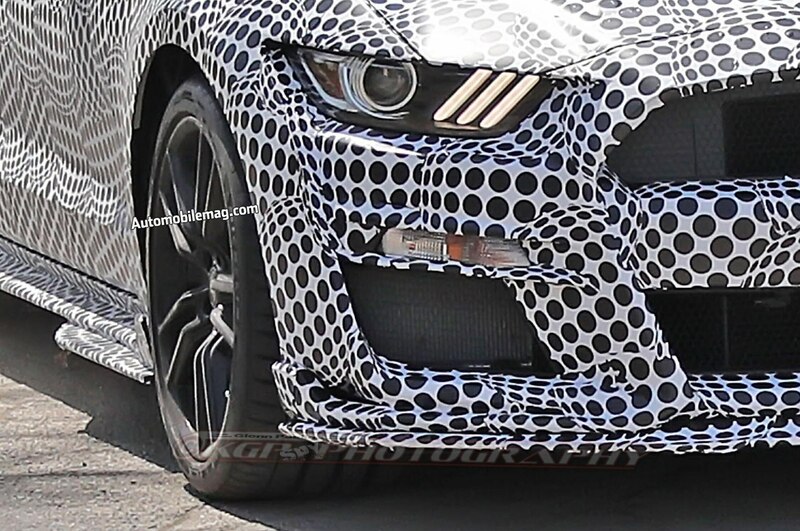 But while the GT500’s transmission remains a mystery, we know more about the rest of the car. 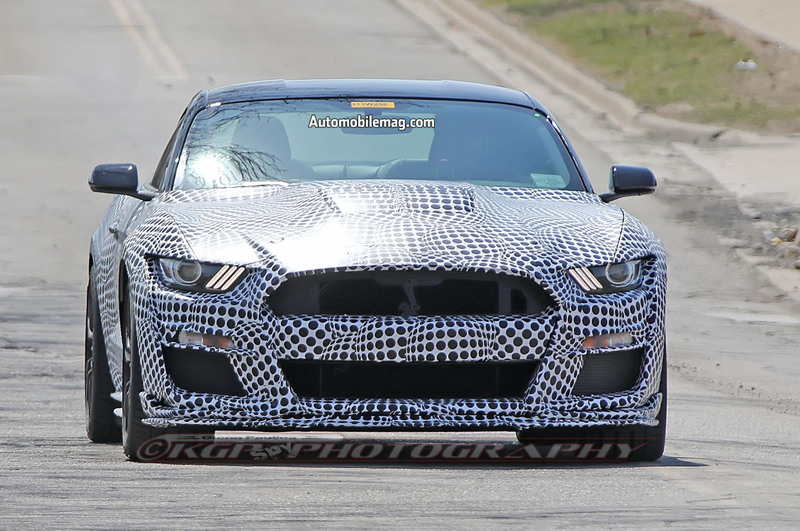 Thanks to a couple of leaks, it’s probably a safe bet that the GT500 will pack a supercharged variant of the GT350’s flat-plane-crank 5.2-liter V-8. 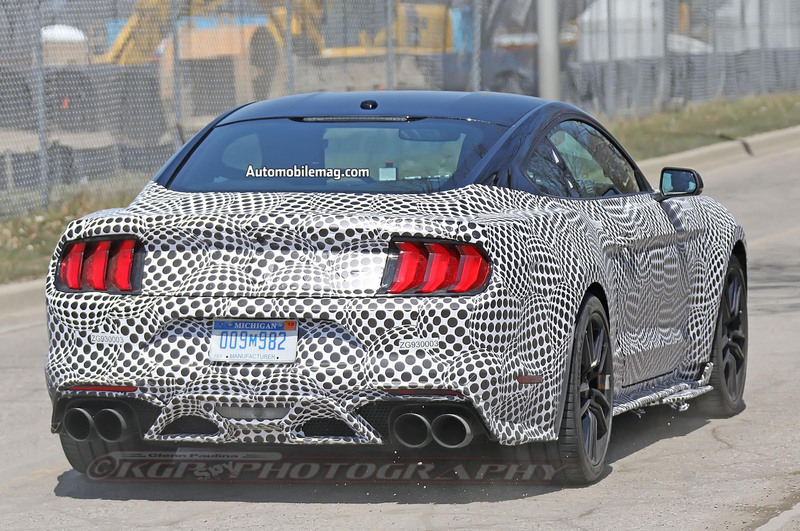 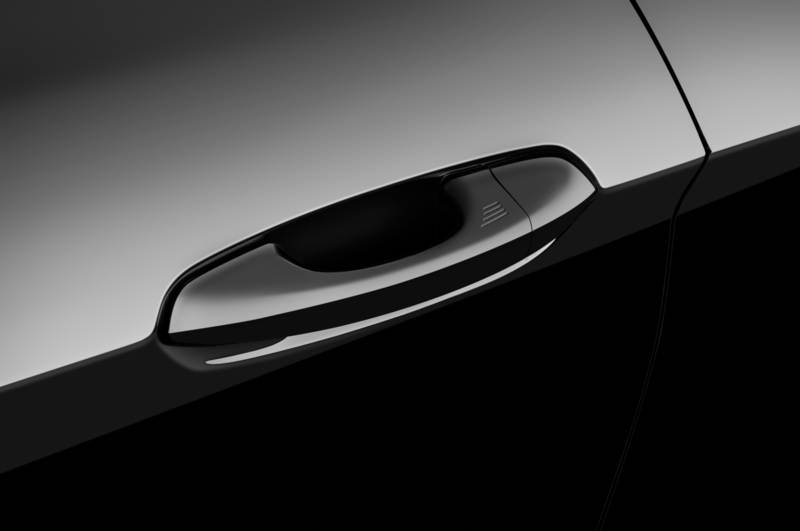 And thanks to Ford, we know the car will pump out more than 700 hp. 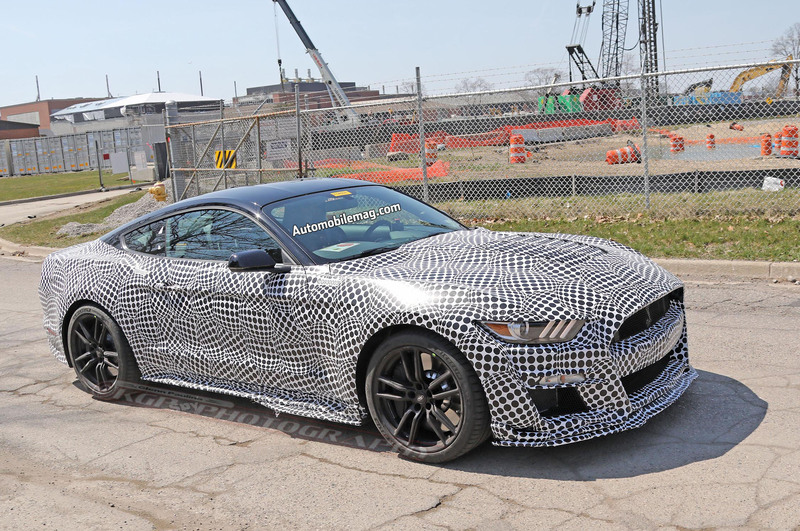 The GT500 will make its official debut in 2019, so there’s plenty of time for more info to trickle out. 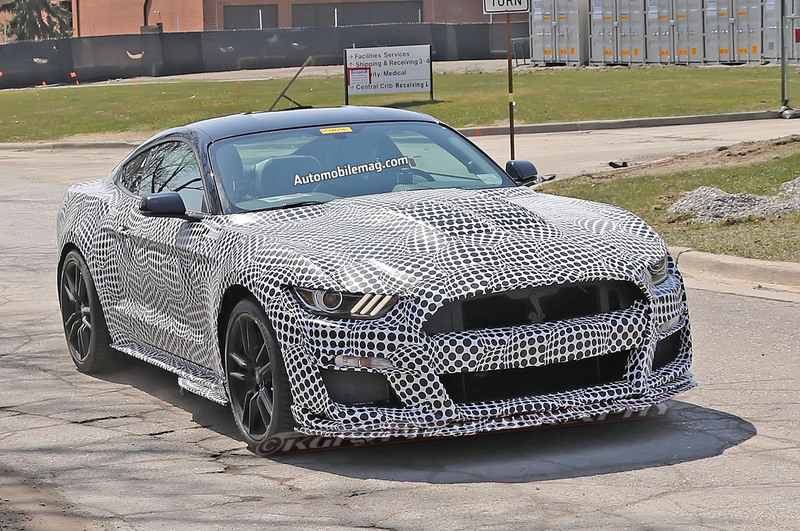 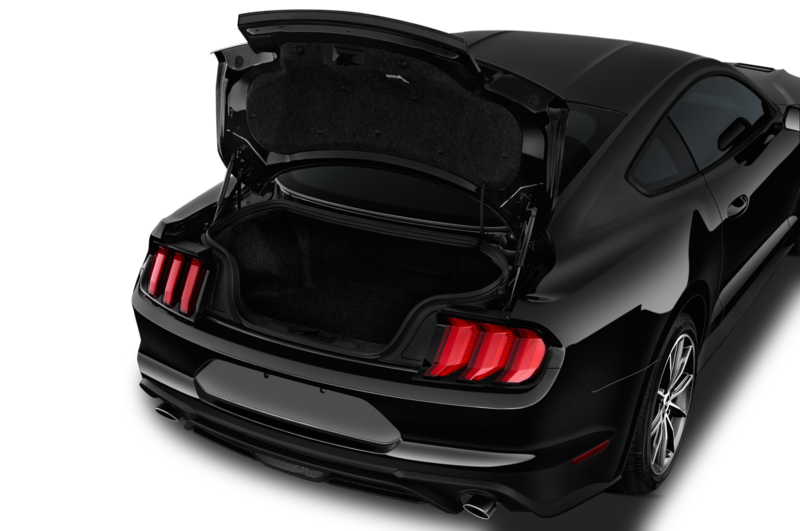 In the meantime, check out the video below and draw your own conclusions on the Shelby GT500’s quick-shifting transmission.